Striata has been named as a leading digital communications vendor on the Aspire Leaderboard for Customer Communications Management (CCM). The Aspire Leaderboard is an interactive, online tool which provides a vendor evaluation service to businesses looking for CCM solutions. The Leaderboard evaluates CCM vendors based on their capabilities and strategic direction, and plots their positions on five static grids and a variety of dynamic grids. The dynamic grids are linked to the job functions of buyers using the tool, both those with traditionally relevant job titles and new buyer personas in line-of-business (LOB) and marketing. “Striata’s core strength lies in its ability to centralize customer communications in order to take the complexity out of enterprise-wide customer communications, drive digital adoption, and enhance customer experience. 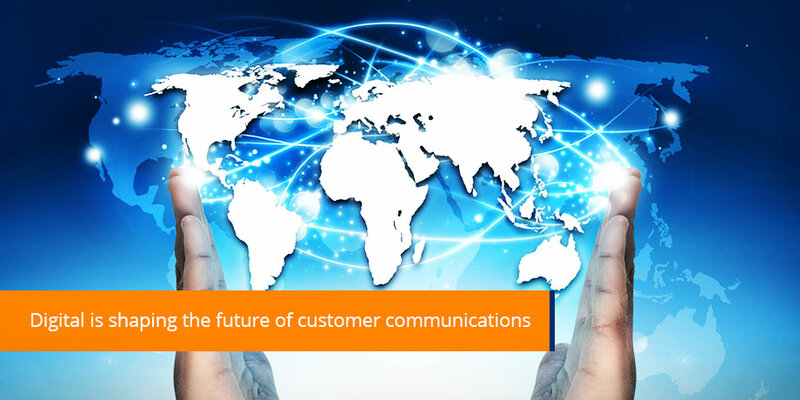 We were particularly impressed with the strength of the Striata platform when it comes to delivering digital communications.” says Kaspar Roos, CEO & Founder, Aspire.